Rivers, streams, oceans, and forests have been public since before recorded history... and it is our government's responsibility to maintain them for the public's reasonable use. 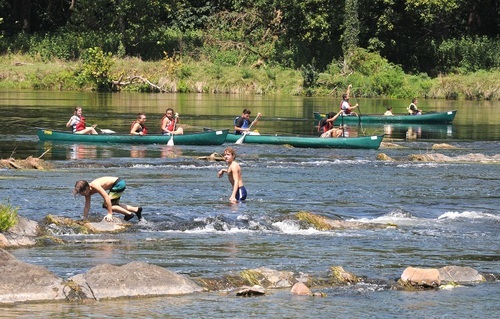 We fight to defend our rivers and streams against privatization. The public trust doctrine is the principle that certain resources are preserved for public use, and that the government is required to maintain them for the public's reasonable use. 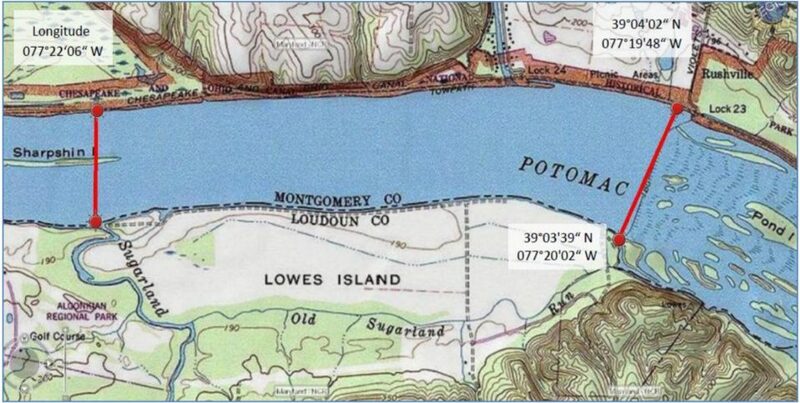 Within the Potomac watershed and adjacent states, there have been attempts by private landowners to claim ownership of the river bottom or dictate and limit public use of the waterway. > Block legal claims to restrict or eliminate rivers from public use. > Advocate for laws that protect public river us.